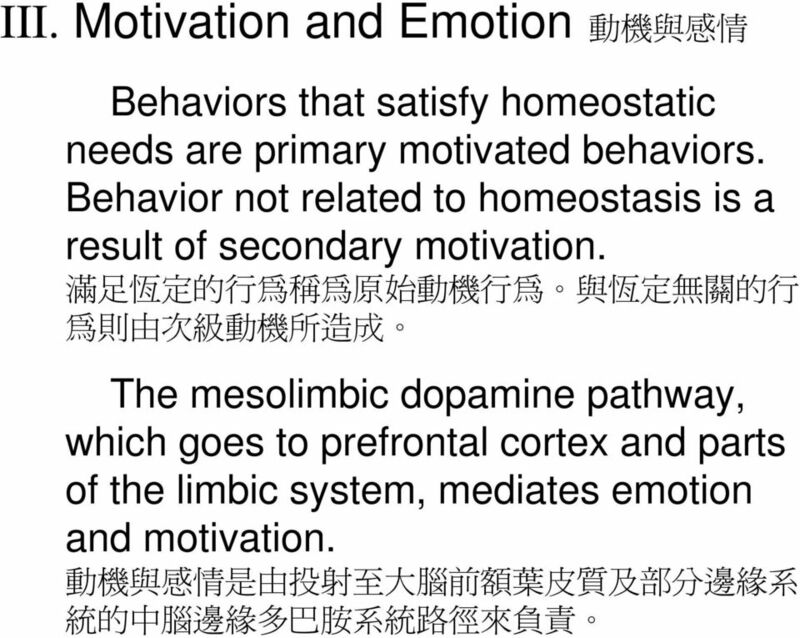 2 I. 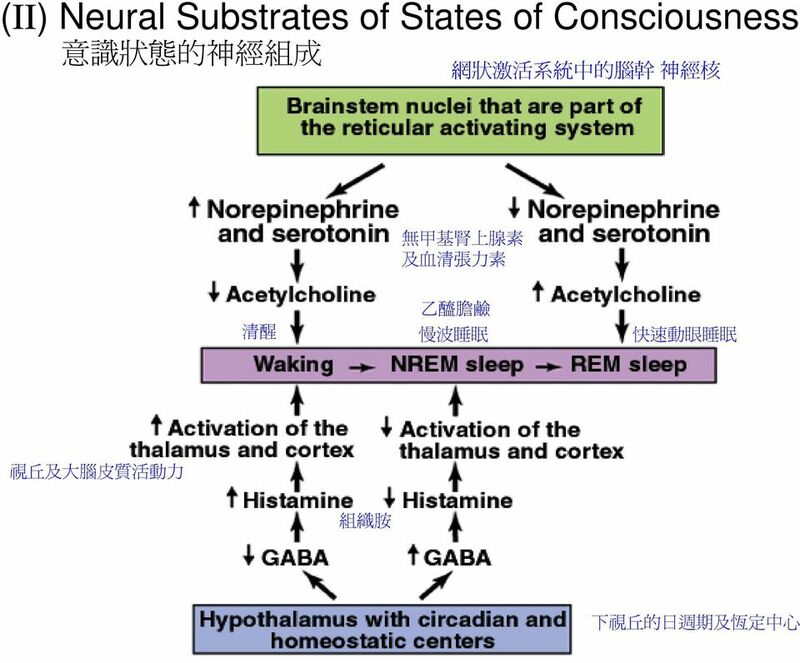 States of Consciousness 識 狀 (I) Electroencephalogram The electroencephalogram provides one means of defining the states of consciousness. 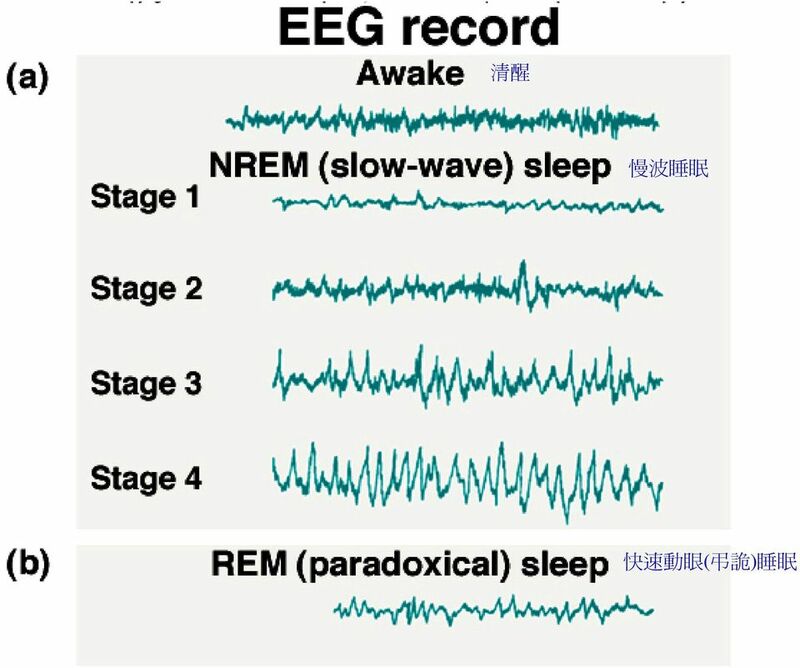 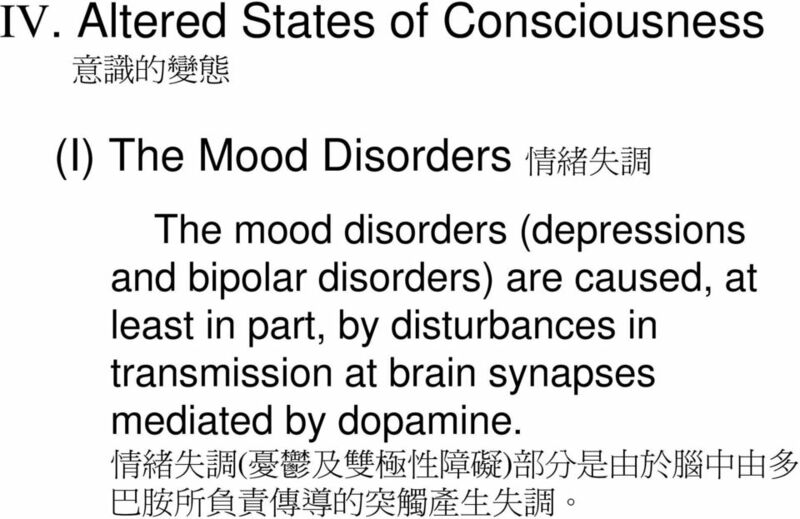 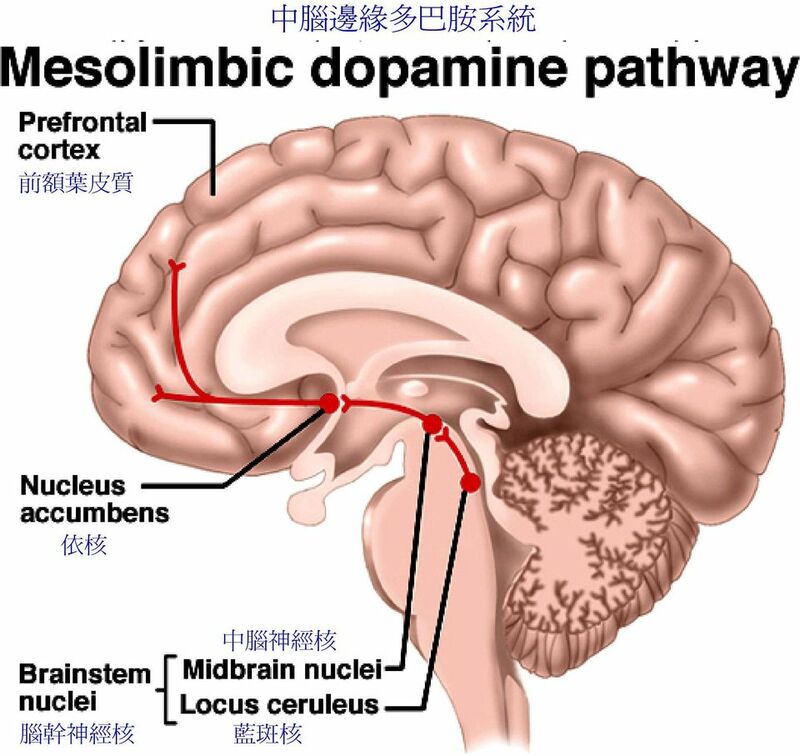 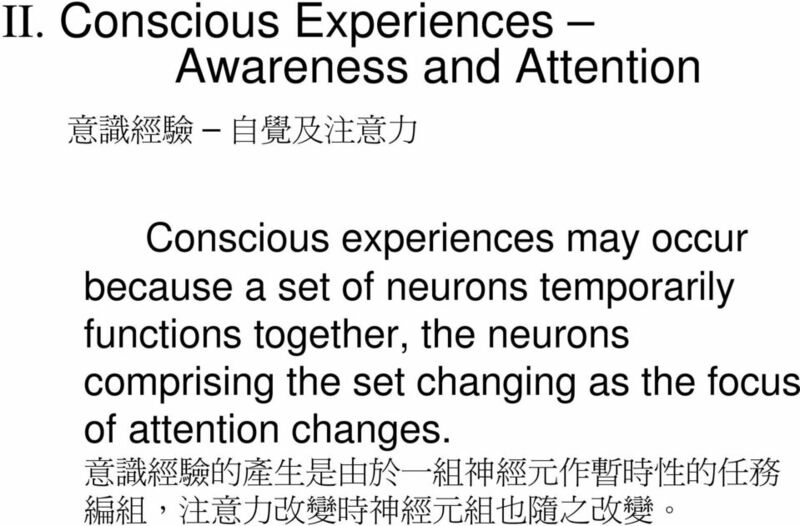 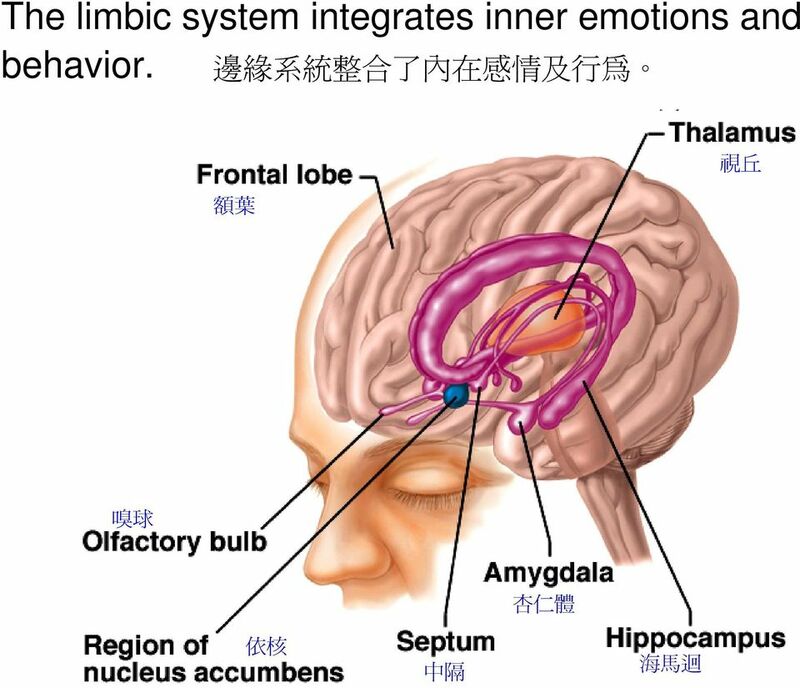 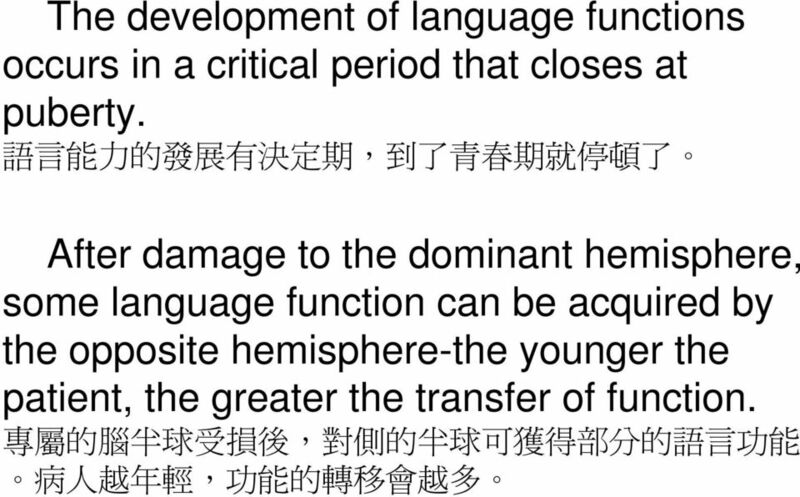 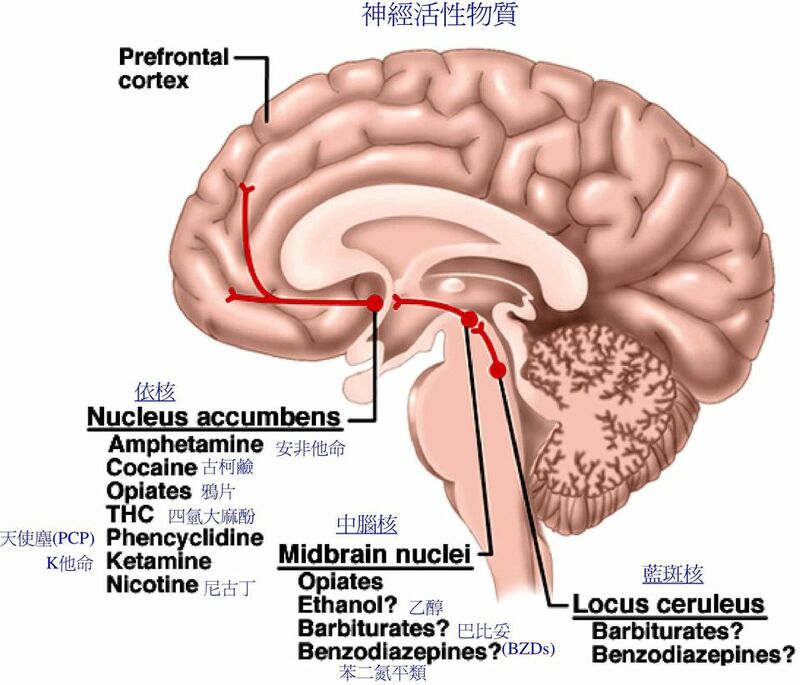 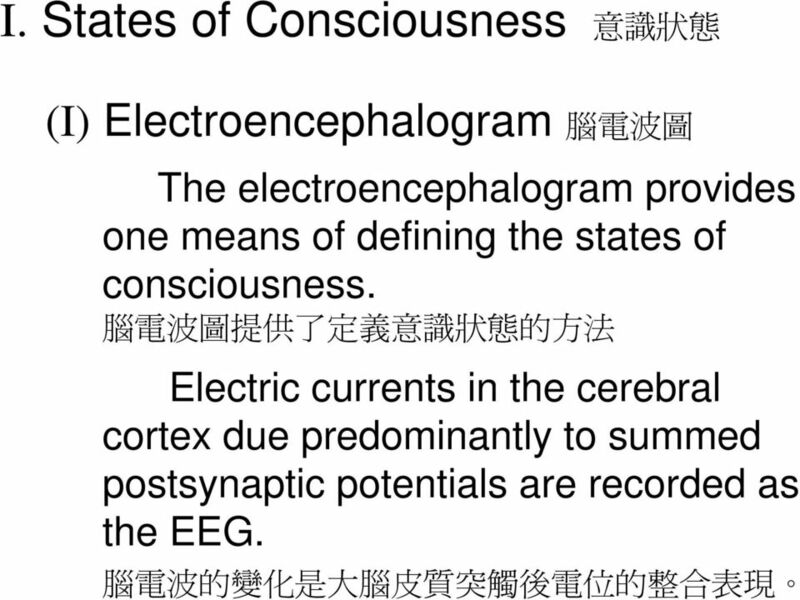 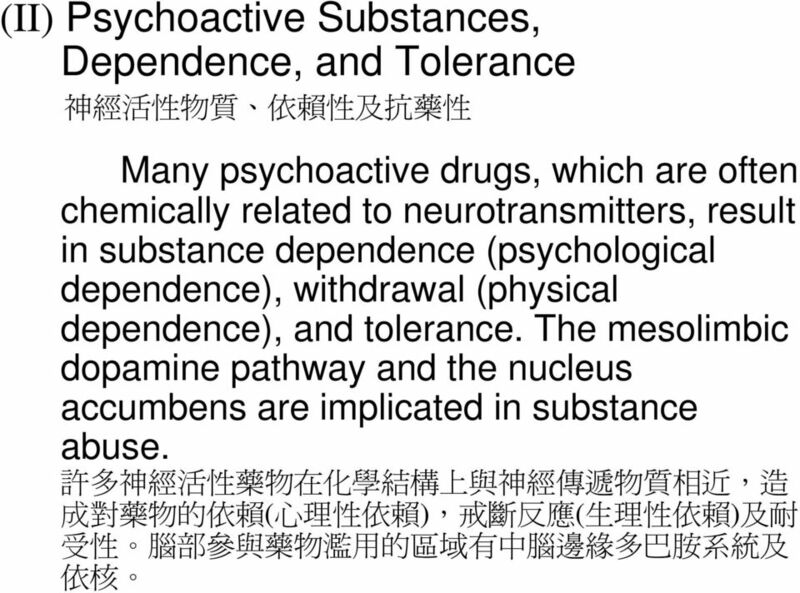 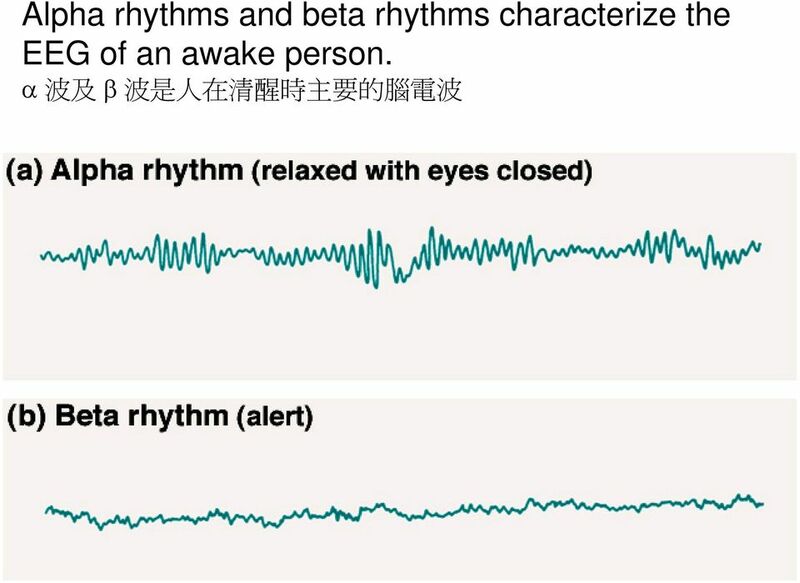 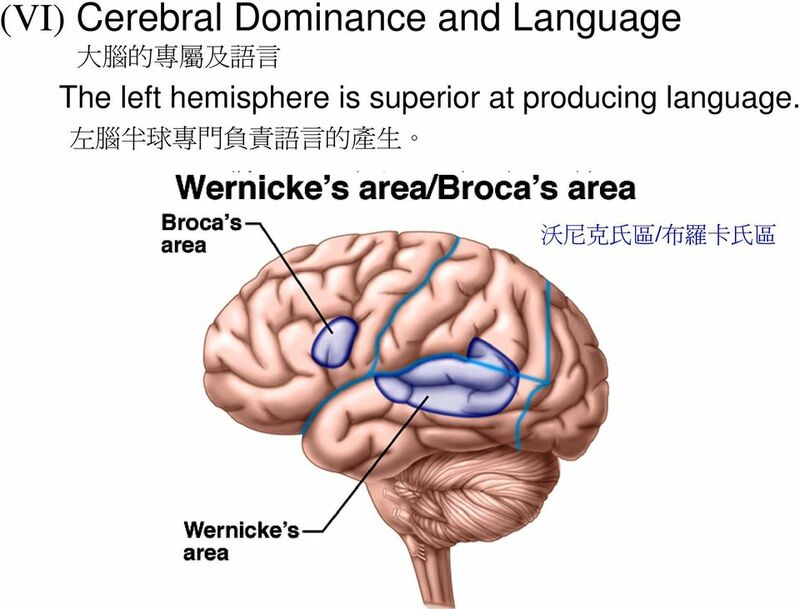 了 識 狀 Electric currents in the cerebral cortex due predominantly to summed postsynaptic potentials are recorded as the EEG. 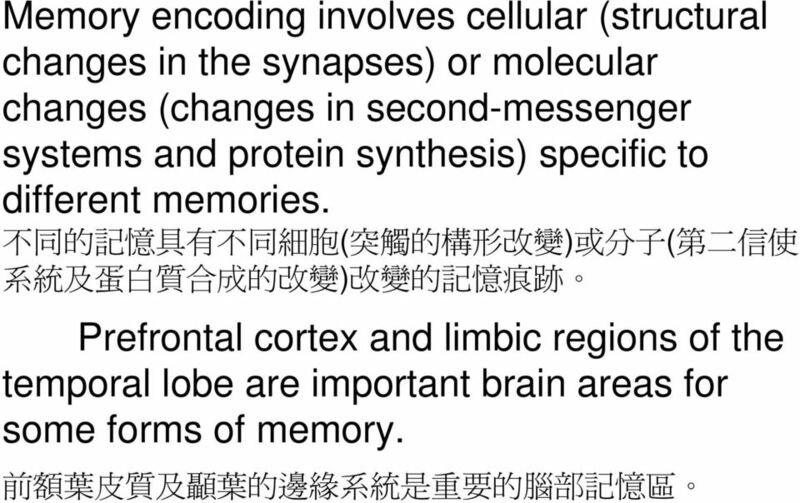 15 (V) Learning and Memory Declarative memories are involved in remembering facts and events. 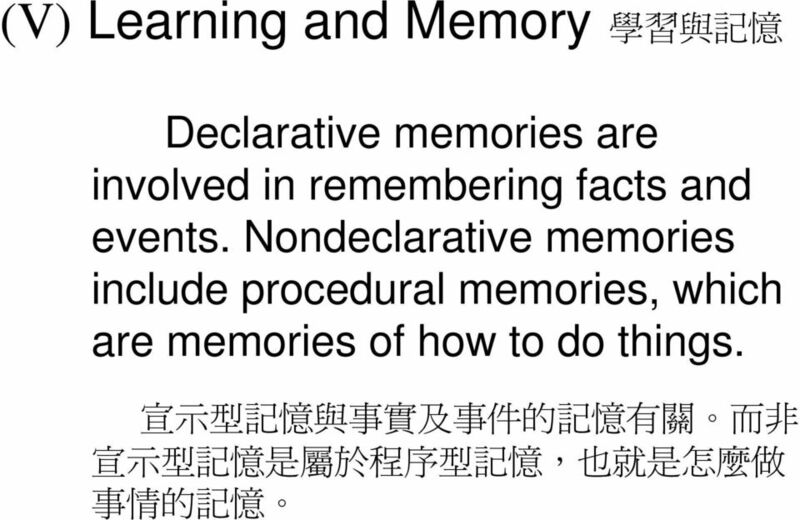 Nondeclarative memories include procedural memories, which are memories of how to do things.